So, mid-interview when the person who has agreed to answer your questions says ‘hang on while I Google this, as I am no expert on what you just asked’… Should they politely offer something off the cuff that can later attract foul language on Twitter? So they can be accused of all kinds of shortcomings? One thing I’ve learned after being the one who asks the questions, is to see more clearly when reading someone else’s interview how what was said might have happened. Often the person who has been interviewed is made to look as though they launched into a monologue on whatever it is, when in actual fact they were asked – or pressed – for their opinion, when it could be something they either don’t want to talk about or don’t know enough about. 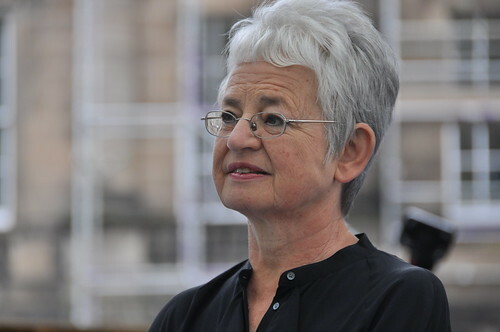 I have no idea what Jacqueline Wilson knows about transgender issues, but I’d guess it’s average, or above. She’s an intelligent woman, interested in life, and she is extremely polite, and kind and caring. That’s presumably why she talked about transgender children in her interview with the Telegraph (according to The Bookseller). An interview most likely arranged because she has a new book (Dancing the Charleston) out, and not about this topic. Or she’d have read up beforehand. I’m the first to admit I only know an average amount about transgender issues, and I stay away from unpleasant spats on Twitter if I can. It’s only from hearsay that I know how badly John Boyne was treated recently. Having no wish to name Jacqueline’s attackers, I can only say that none of us have to be experts outside our own area, nor should anyone righteously tweet that they have worked for years on this subject, so they know best. Maybe they do. Maybe they don’t. But others don’t therefore have an obligation to have done the same. It would be better if these people continued working hard on whatever important thing they feel so strongly about, and then stand back to consider whether others must be accused of ignorance. And if you need to bring it up, perhaps don’t swear? 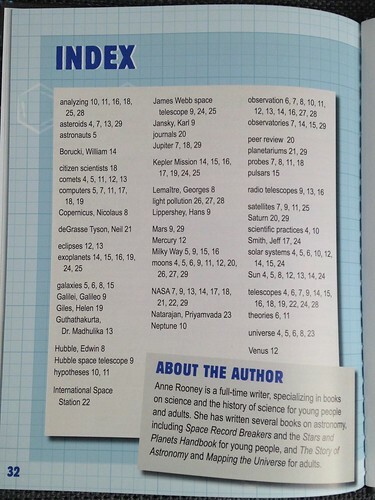 Astronomers in Action – another science book by Anne Rooney – has brought the action much closer to home than what I’ve found in general astronomy books. I kept recognising concepts and words that have surrounded me for the last eight years, and I still found it fascinating. 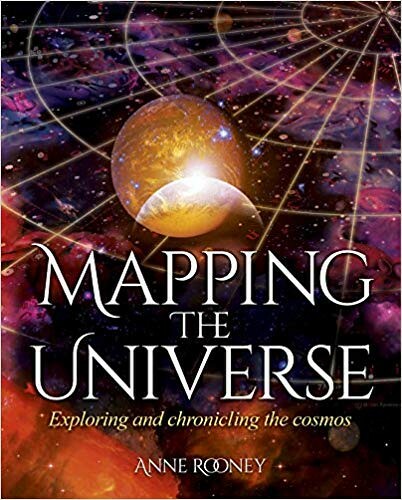 I hope the book will inspire many young people, either to read more books like this one, or to take things a step further and study astronomy. The thing about writers like Anne is that they are good at explaining complicated stuff in a way that makes the reader understand. She is no astronomer, so perhaps that is why I suddenly ‘got’ the difference between Kepler and K2. Both have been mentioned almost daily in the Bookwitch household, but I was never entirely certain exactly what was what. (Sorry!) Or possibly I merely forgot. 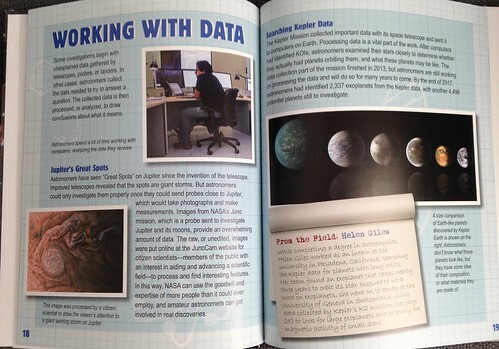 This short, picture book-length volume shows us the people who work with astronomy. There are several ‘From the Field:’ pieces, telling us what normal people get up to when they work in this kind of area. There is the chap who turned up in Big Bang Theory, Neil deGrasse Tyson, who I gather is famous. And there is, well, Daughter, who has chased exoplanets for some years now. 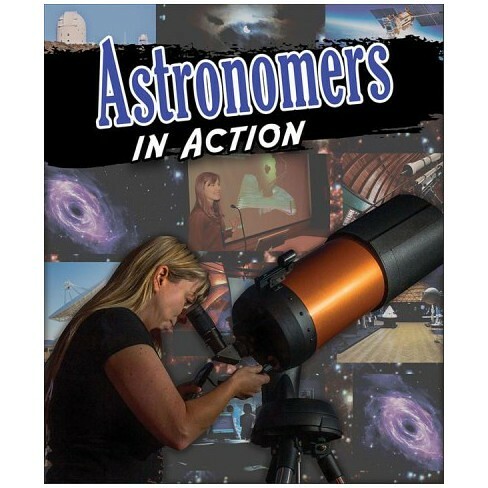 You will know why I wanted to read Astronomers in Action, but I was surprised by quite how much fun it turned out to be. Short enough to be an easy read, and interesting enough to capture your attention. By the third evening I wanted to be home, alone. But instead I sat down on the suitcase-unpacking surface in the hotel room and stared into space. It sort of worked. Ten years on from this event, we were back in Oxford. And isn’t it amazing how similar we all are? OK, the people from Bangalore have bougainvillea in their garden. I do not, but wish I did. And it sounds like the Indian ID [card] system is far superior to the Swedish one. It was also very English – and in this instance I don’t mean British – with college gardens, afternoon tea and chats about Roedean. The trees blossomed by the side of the streets and it was all I could do to not move to Oxford there and then. 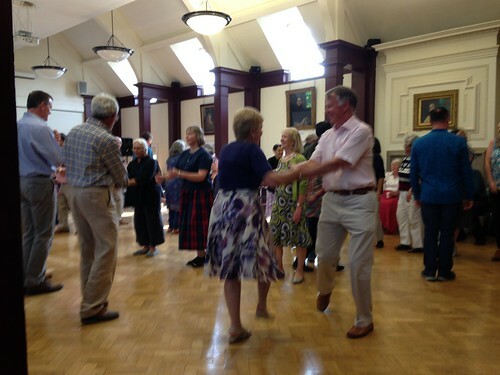 Because it was ten years since the last celebration, our hosts – yet again – offered us a Ceilidh, although it was more English dancing than Scottish, and everyone made fools of themselves, except for me and Aunt Scarborough (because we sat it out). Only one guest needed to join in via Skype, from the top of some volcano, the other side of the world. It was, as many of you will know, unseasonably warm. This was due mostly to the fact that I had brought my padded jacket, the same one I’ve worn all winter. I know that such a hot Easter is a bad sign, but it was actually quite nice, except for those who turned over-pink in the process. But oh, the luxury of sitting outside like that, and the balmy evenings! The day before, the Resident IT Consultant and Daughter accompanied me to, lightly, grill Linda Sargent and Mr ‘Sargent’ over Easter Sunday lunch. Well, roof terrace type of places are likely to do that. We had such a good time and sat for so long, that we had to be asked to leave as they were closing. But not before we had moved tables to achieve more shade. Also discovered a place that serves enormous Kransekager, so I will just have to return. Or move to Oxford. If all this sounds nice, let me tell you how nice it is to be home. Alone. 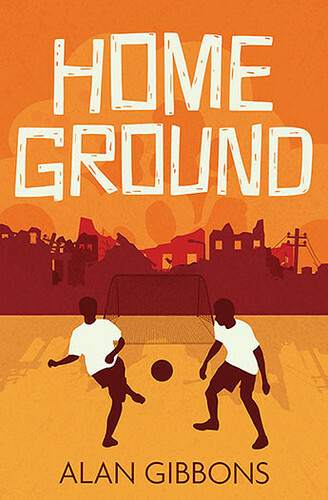 Home Ground is a short, but necessary, story. Alan Gibbons has written this for Barrington Stoke, and like most of his books it is very much a book for boys. It’s got football at its heart, and would appeal to all football fans out there. And the other thing that matters is friendship. Fairness. Understanding that not everyone is the same, but that we are equal in our own way, and that we all matter. Even refugees. Some of the boys in this story don’t like outsiders, or change. Not even if it helps their team win. Or at least, not come last. So here is a story that shows the reader why people are the way they are, and how it can be good for everyone to include newcomers, who might look and speak different. But they’re all football players. Alan has included short pieces on refugees, what they are, and why. He mentions what might have happened to them before they came here, and what their lives can be like. This could seem too obvious, but for the target readers in this case – boys between eight and twelve – it may well be necessary. There is also some information on famous, refugee, footballers. I hope this book will both entertain and inform, and change. I’m going to be controversial here. I have not been moved – to the same extent as ‘everyone else’ – over the fire at Notre Dame. Yes, it is sad, and bad. But it didn’t kill lots of human beings. It wasn’t the empty home of people who have now been made homeless. I’ve not visited, but on exchanging Notre Dame in my mind for some building I do know and love, I don’t seem to feel much worse. The Guardian had several bad and sad articles the day after the fire. I actually felt worse about the microplastics, also on the front page, that we eat and inhale all over the world. But what made me almost cry were pages 18 and 19, about the Windrush citizens, as exemplified by Winston Robinson, former ambulance driver. Things are really no better for most of these people, and certainly not for Winston. I feel ashamed, even though it wasn’t my doing. And I’m deeply upset that this ‘civilised’ nation can do a thing like this, and on such a scale, and so knowingly, in full view of the whole country, if not the whole world. Ten – or a hundred – years on and it’s not as if the world has suddenly got a lot better. On Saturday it was 100 years since the massacre at Amritsar. 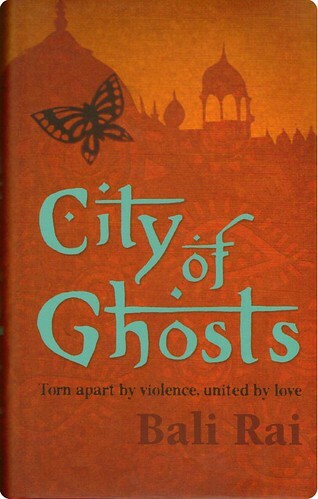 Ten years ago I read Bali Rai’s historical novel City of Ghosts and was shocked. Because I didn’t know nearly enough about this. I blame my non-UK background, but of course, lots of people here don’t know much either. There was an interesting piece in the Guardian the other day. Seemingly British people don’t realise that what happened that day in 1919 didn’t endear them to the Indian population. Or that they haven’t forgotten. Did you know about all the Indian soldiers fighting for England in World War I? I didn’t, other than knowing that soldiers did come from other countries to fight. The sheer number is horrifying. It’s one thing – just about – to send ‘your own’ to die for your country. To send Indian soldiers to their deaths because you have a quarrel with your German neighbour is awful beyond belief. This novel has a number of sub-plots, which together build a picture of India in the years before 1920. There is Bissen, the soldier who fought in France. There are Gurdial and Jeevan, two teenagers from the local orphanage in Amritsar. We learn of what happened to Bissen in Europe, and how it affects his life in India after the war. He is an older and wiser influence on the two boys. Gurdial is in love, and Jeevan picks the wrong friends. And then we have the time and place; Amritsar in 1919. You can tell it’s not all going to end well. Bali has written a very Indian story from almost a century ago. You can smell the place, and you can see all the colours. You can taste the food, and you can almost feel what happened on that fateful day in April in Amritsar. There is a ghostly element, which although impossible to explain, fits in perfectly with the plot. It’s very romantic, and it’s very sad and very violent. It’s a story that needed telling. It’s a story you need to read.